You are at:Home»Rising Rates Channel»Rising Rates to Rock the Market? 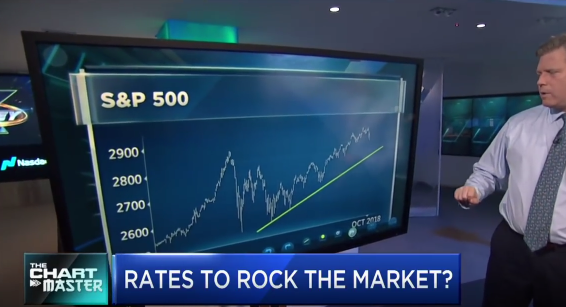 Carter Worth, Cornerstone Macro, on the impact of rates on the market. With CNBC’s Melissa Lee and the Fast Money traders, Tim Seymour, Carter Worth, Steve Grasso and Guy Adami.